For B2B and B2C businesses, a clearly defined target audience is critical for effective customer acquisition and retention. This is exactly where you need a buyer persona. A buyer persona is a composite sketch of the key aspects that define your target audience. It becomes an important bridge between what your customers are looking for and what do you have to offer to them. 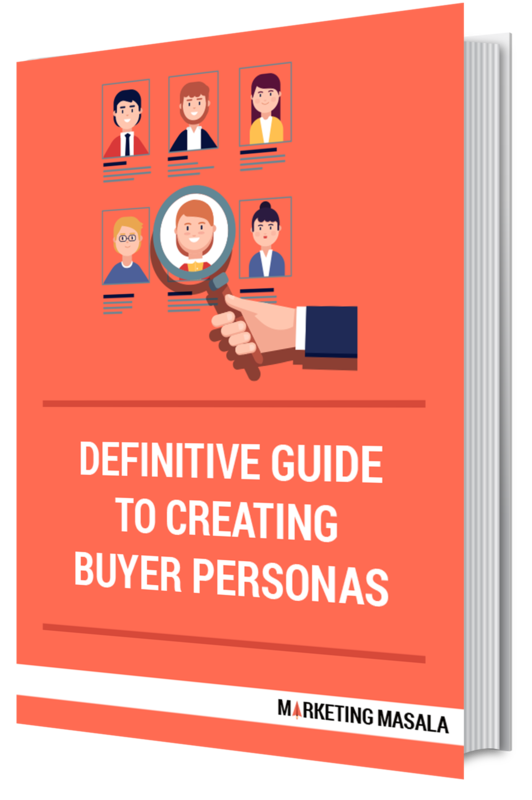 1) Build an ideal and a comprehensive buyer persona template. 2) Understand the use of buyer persona for B2B businesses with real life examples. 3)Understand the use of buyer persona for B2C businesses with real life examples.